Mission Atlantis: Fortress of the Deep is coming tomorrow! 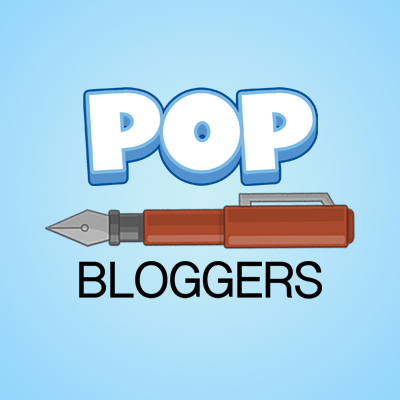 Hey guys, I know I haven’t been very inactive for the past 20 days or so in the Poptropica blogging community. Well, this post is about to change that. 😛 The title is very self-explanatory though, so I don’t have much details to work with. 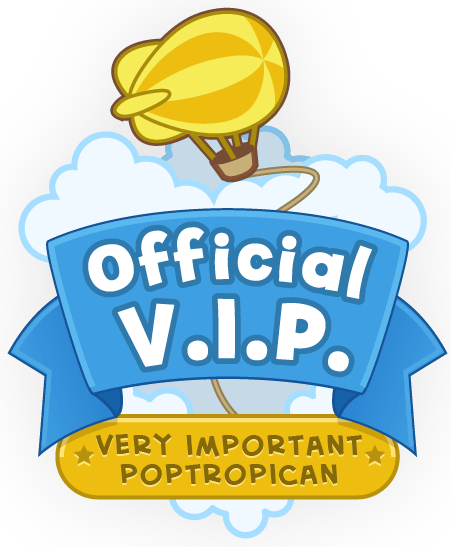 I just happened to come across it on Poptropica’s Google+ page. I don’t know if they posted it on the Creator’s Blog yet. The synopsis for this episode is: In the second part of your Mission Atlantis adventure, you’ll explore a mysterious doorway at the bottom of the sea and try to find a way inside. That last sentence right there was just quoted from their post on Google+. Just so y’all know, episode 2 will be available to members. So, if you want to play it right when it comes out, I recommend that you get membership. Or wait. I usually wait.